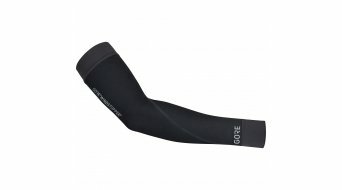 The sun shines, the weather looks good, but what about the temperature? 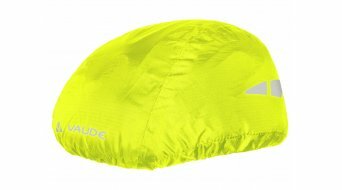 Should you take a thin jacket with you for the tour? 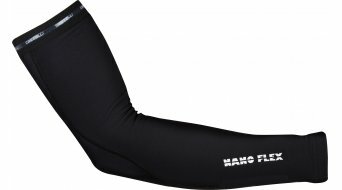 Shorts might not be warm enough? 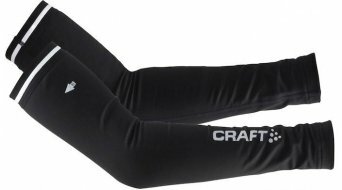 What if during the tour it becomes a bit cooler than you imagined? 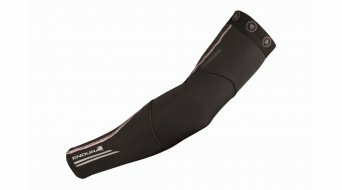 This is exactly when cycling arm warmers and leg warmers become useful! 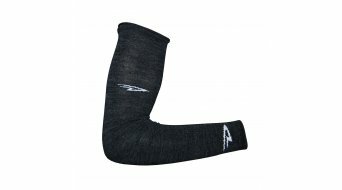 Practical, quick and simple to combine with cycling shorts or short-sleeved jerseys. 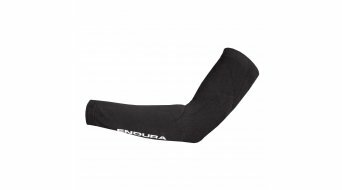 They are easy to stow in your jersey pocket or in your backpack and are a great addition when riding. 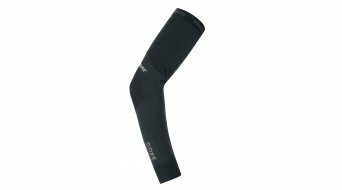 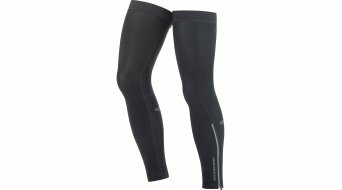 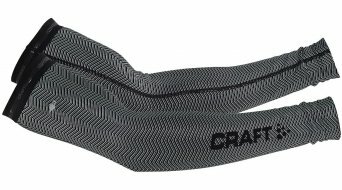 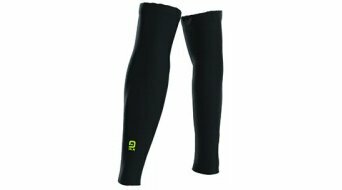 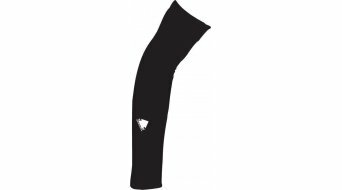 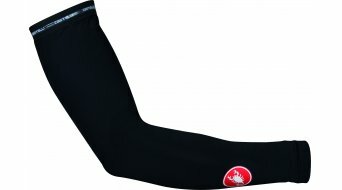 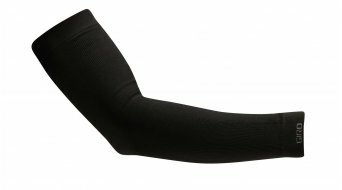 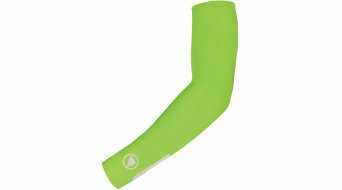 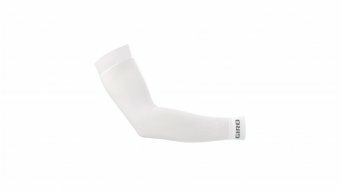 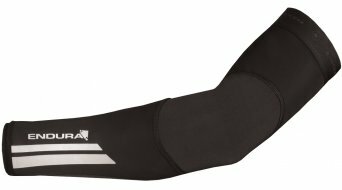 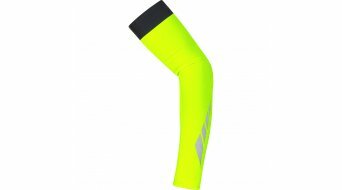 Typically arm warmers, knee warmers and leg warmers are pre-formed so that they fit well. 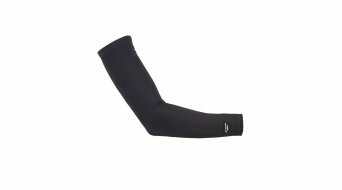 Usually rubber closures or silicon bands are used so that they don't slip on the arms or thighs. 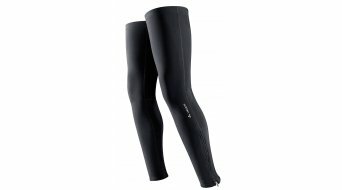 Thanks to stretch materials like Lycra they are easy to pull-on and fit to the body with as few wrinkles as possible. 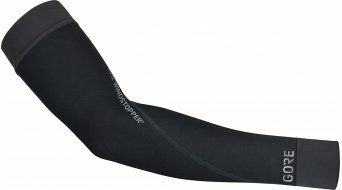 Some manufacturers even offer fabrics with integrated sun protection. 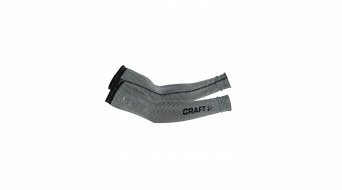 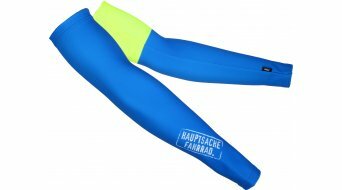 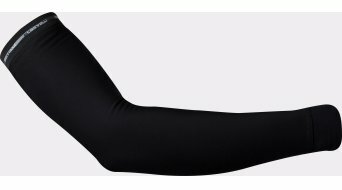 Depending on the intended use and the time of year there are arm warmers and leg warmers with thermal qualities, fleece or windproof characteristics. 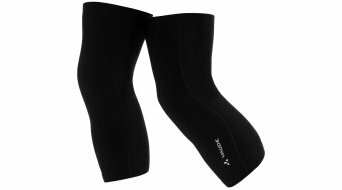 In addition, usually these are unisex models that are equally suited for men and women. 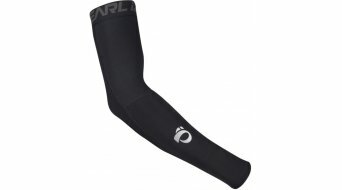 However, different sizes are available to choose from. 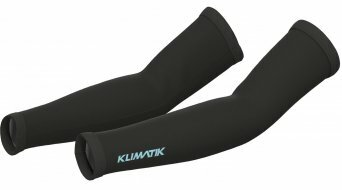 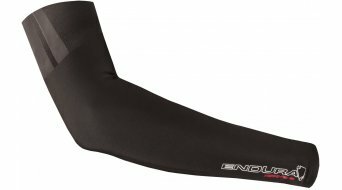 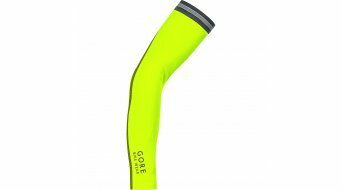 We believe that knee, leg and arm warmers for cycling are part of every good kit and are sometimes worth their weight in gold during a cycling tour! 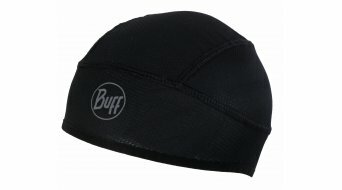 Even wearing a warm beanie, skull cap or thermal cap under the helmet is a sensible accessory in cool temperatures. 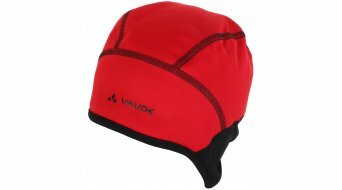 You will find everything you need to keep warm here in our online range. 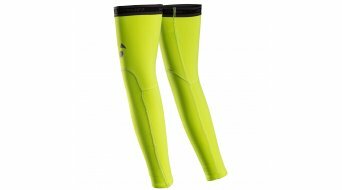 Overshoes to be found in the shoes category.